Would you like to spice up the seas and oceans of Minecraft? 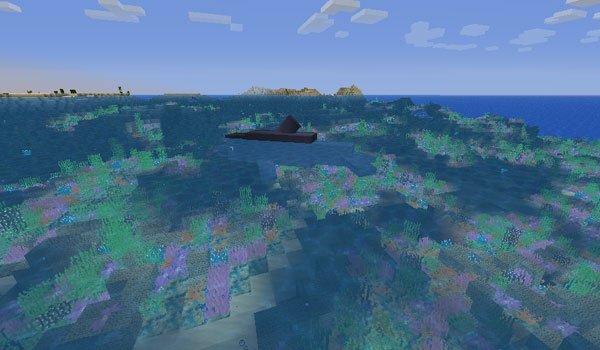 Coral Reef 1.6.2 and 1.6.4 is a modification that adds serveral coral reef that will give a little color to the colorless Minecraft seas and oceans. There are several types of coral, with different shapes and colors. We also find new water plants, which emit bubbles to the surface. Even in some of them emit light, which will encourage a little underwater world of Minecraft. How to install Coral Reef Mod for Minecraft 1.6.2 and 1.6.4?